Saline County New Subdivision, Western Woods Subdivision, located just North of 183 and N. Aaronfield Road in Benton. This home is 4 bedrooms, 2 baths, with open concept kitchen and living. 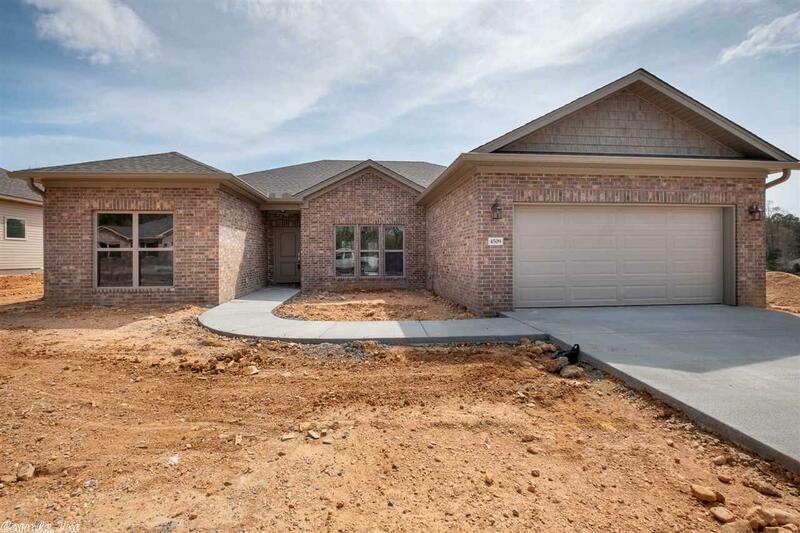 Split bedroom plan, two car garage, granite countertops and more!